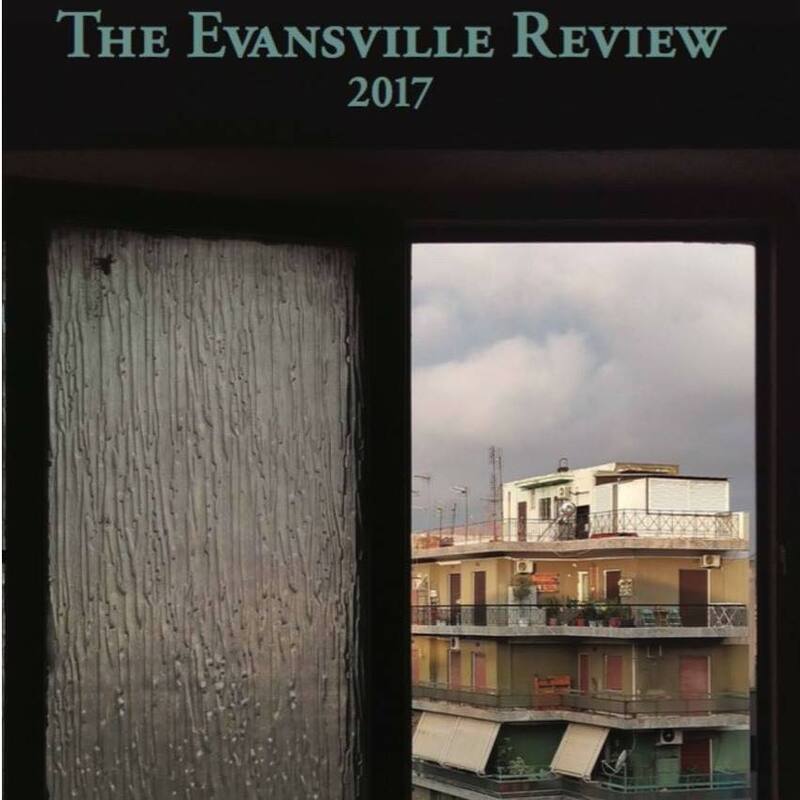 Received my contributor’s print copy today of The Evansville Review. My poem “The Icons” appears on page 13. Thanks to the editors and other writers who appear in this issue.